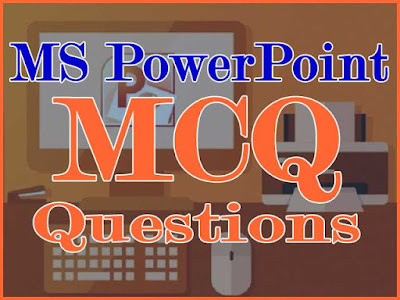 PowerPoint MCQ Questions: Here are some more MS PowerPoint MCQ Questions. In our last post, we presented the first 50 MCQ Questions from PowerPoint and this is the second post of this series. This section contains MCQ and Aptitude questions and answers on MS PowerPoint for PSC IT Assistant, IBPS Clerk, IBPS PO, SBI Clerk, SBI PO, and other banking exams.